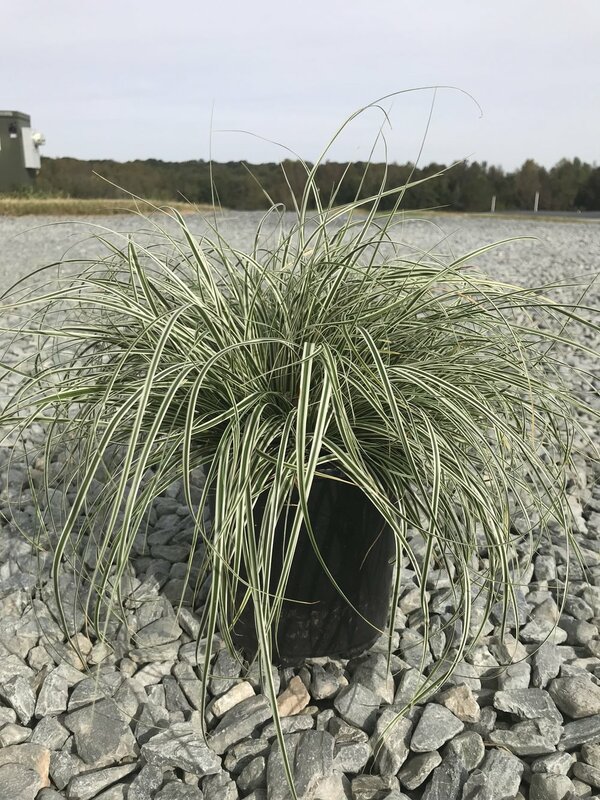 We are excited to feature a variety of grasses and perennials that are displaying beautiful color and quality right now. With consistent fall temperatures here to stay, foliage and colors are changing from week-to-week. Some of our latest overstock items have also made the gallery of crop photos this week. Both the Penstemon and Echinacea, in particular, are peaking in terms of their late-summer performance and beauty. CALL TODAY to place an order with someone on our sales team! Please note, overstock items usually sell out within the week, so hurry! We love seeing bees buzzing around the farm! Budded "October Magic" Camellias for Halloween!